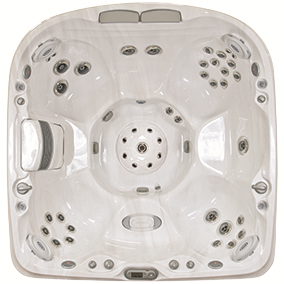 Jacuzzi Hot Tubs and spas J470 in Spokane and Coeur d'Alene areas. relaxation. Another one of the many ways Jacuzzi helps you relax. won’t find in other large hot tubs.